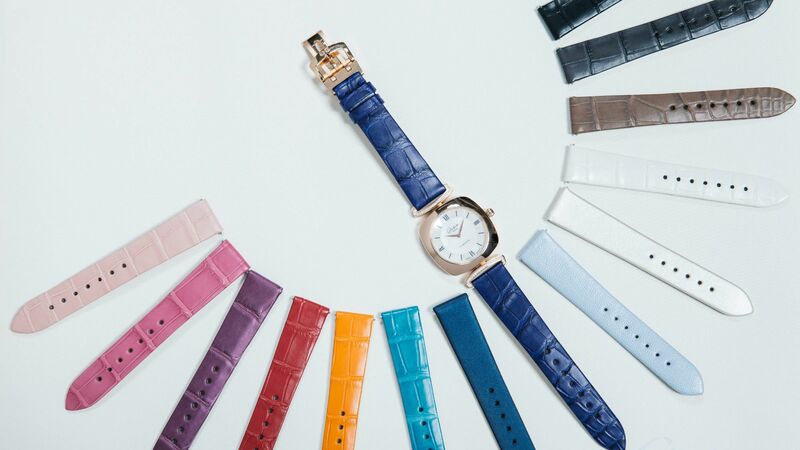 A burst of glamorous energy on a classic watch silhouette: the Bold collection by Movado. A modern watch design ahead of the curve: the Bold collection by Movado. This Bold collection timepiece offers structural appeal with a mesh bracelet and solid steel case. From Movado. A modern watch design ahead of its time: the Bold collection by Movado.